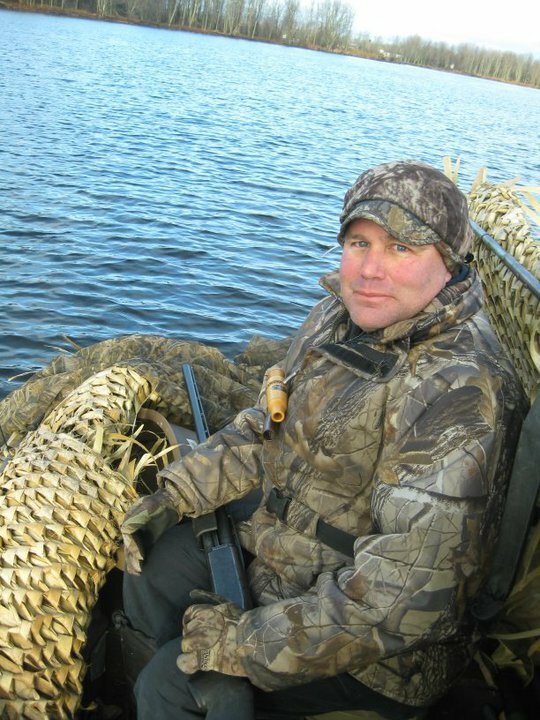 This entry was posted in Duck hunting and tagged autumn migration, Browning BPS shotgun, Canada goose, Canada goose hunting, cattails, common goldeneye, decoys, diving ducks, duck blind, duck decoys, duck hunt, duck hunting, floating blind, goldeneye, goldeneye (duck), goldeneyes, hunting seasons, mallard, mallards, marsh, Omer, Tay River, Waterfowl hunting, waterfowlers, waterfowling, wild ducks on November 16, 2014 by geoffreyandmika. Gord with a nice drake whistler taken on the Tay River. This entry was posted in Duck hunting and tagged autumn migration, bluebill decoys, common goldeneye, duck hunt, duck hunting, goldeneye, goldeneye (duck), goldeneyes, hooded merganser, hooded mergansers, hunting season, hunting seasons, merganser, mergansers, ring neck duck, ringbill, Waterfowl hunting, waterfowlers, waterfowling on September 24, 2014 by geoffreyandmika. 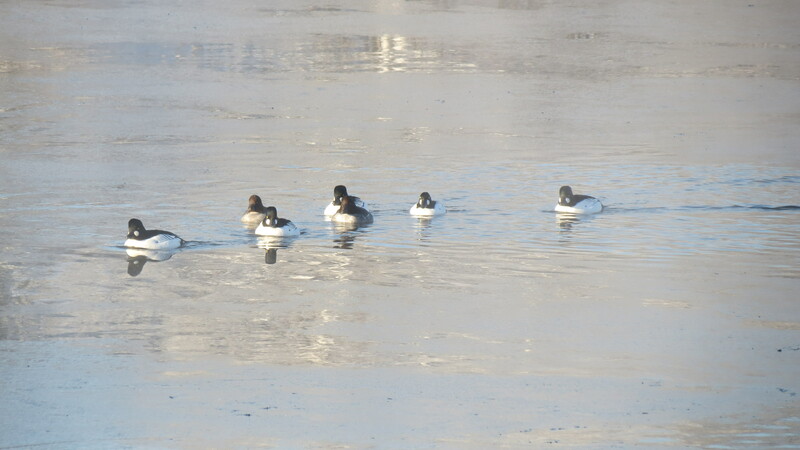 Gunning for the Common Goldeneye. 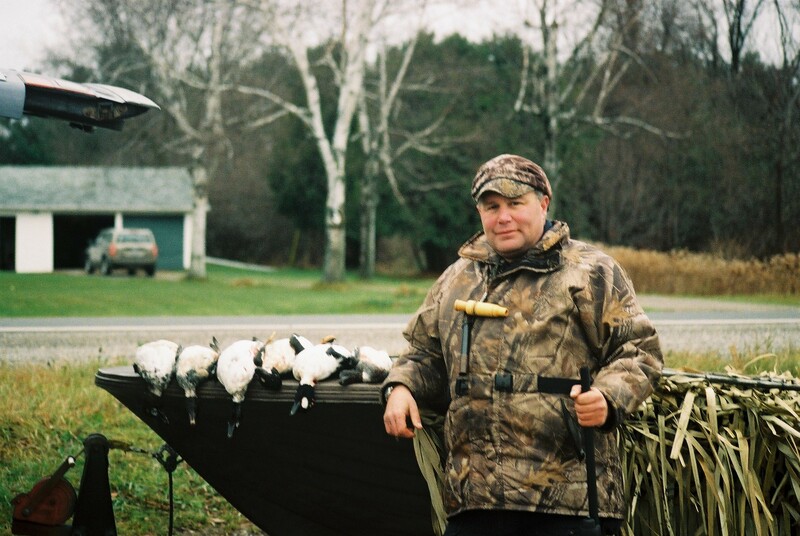 This entry was posted in Duck hunting and tagged Barry Cowan, black ducks, boat blind, Canada, common goldeneye, duck decoys, duck hunters, duck hunting, goldeneye, goldeneye (duck), goldeneyes, Lake Huron, Maine, mallard, nature, Ontario, Ottawa Valley, outboard motor, Penobscot River, photography, Rideau River, shotgunning, St. Joseph Island, Tay River, Waterfowl hunting, waterfowlers, waterfowling, whistler, whistlers, wildlife, wildlife photography on May 4, 2014 by geoffreyandmika. I learned only yesterday of the death of a man I knew and respected for many years. 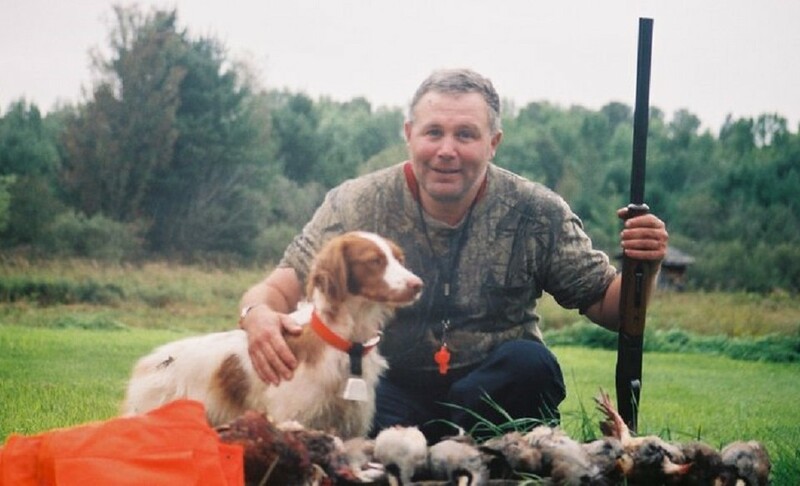 Barry Cowan was a good and decent man, a keen hunter and conservationist and skilled craftsman renowned for his skill at carving wildlife figures and for taxidermy. Long before I met Barry, I remember being acquainted with his sons as we attended high school together. In the years since I met Barry, he carved two sets of working duck decoys for me: a beautiful set of puddle duck decoys including mallards, black ducks and wood ducks and a set of goldeneye blocks that are so life-like I once mistook one, while out hunting, that had drifted from the decoy spread for a live bird. He also mounted a number of game birds for me over the years attesting to his skill as a taxidermist. 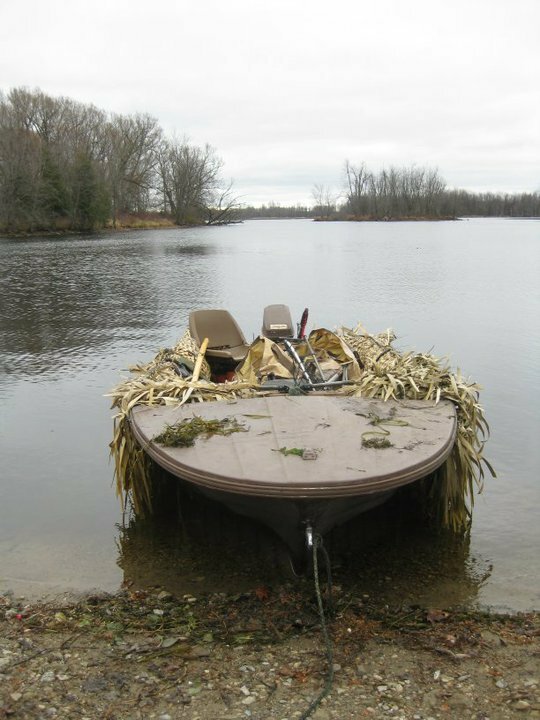 I have a pair of giant Canada geese mounts he provided me I include in my decoy spread when hunting geese on land. Barry lived a long, full life, peacefully passing away at his home on July 16, 2013 at the ripe old age of 82. I extend my sympathy to his family and keep them in my thoughts. I feel blessed that I have in my possession samples of his carvings and will take care to preserve them. My hunting buddies and I will be reminded of him and his legacy every time we take to the field in pursuit of waterfowl. May he rest in peace. This entry was posted in Canada goose hunting, Conservation, Duck hunting and tagged Barry Cowan, Canada, Canada goose, Carver, conservation, Decoy, Game, goldeneye, Hunting, mallard, Ontario, wildlife, wildlife carvings, wood duck on August 30, 2013 by geoffreyandmika.